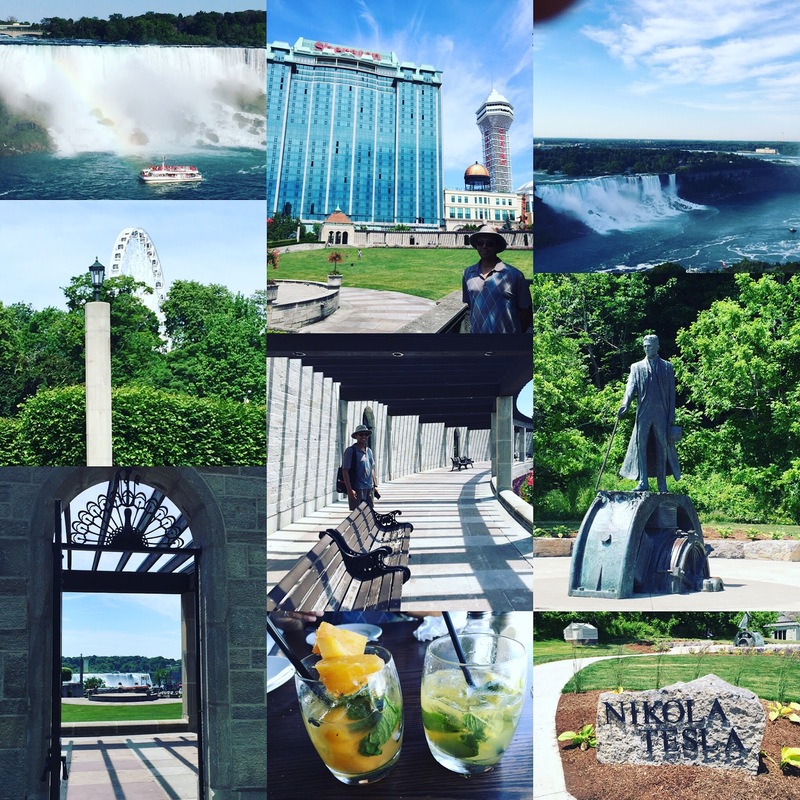 Next time you are in Niagara Falls, take a look around. Apart from the gorgeous magnificence of the falls, there are lots of other neat things to see and do. Including, unique spaces to sit and lounge. Just outside The Sheraton on the Falls is a unique park, with a beautiful lush garden space and a shady spot to park your tired self for a few hours. Serene, with a view of the falls (well from some angles), this hidden gem is one of the few spots to enjoy a book or contemplate life. There's also fireworks over the falls on the weekend. Check the website for details.